The 75W-140 Differential Kit is perfect for service providers that work on 4 wheel drive vehicles. 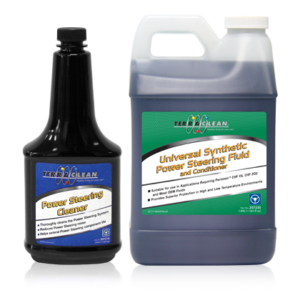 Combining 2 jugs of TerraClean Synthetic Gear Oil, both differentials receive the protection they need in extreme conditions. 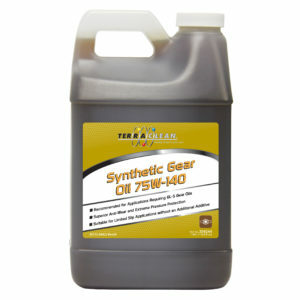 TerraClean Synthetic Gear Oil is made using a PAO base stock and a superior additive package. 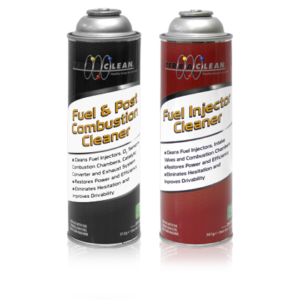 It works well in extreme weather conditions and provides the consumer with excellent anti-wear protection and oxidation stability. 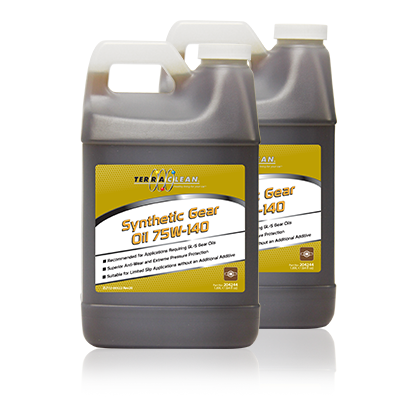 TerraClean Synthetic Gear Oil is formulated to work in limited slip applications so no extra additives are required when working on this type of differential. 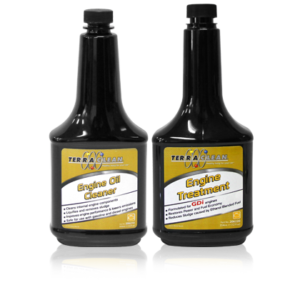 Convenient for service providers that work on 4 wheel drive vehicles.